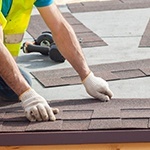 Our expertly trained crews make sure every detail of your roof is seen to during an install and we warranty our full replacements. We at XteriorPRO know the special attention to detail that homeowners are looking for when getting a new roof. 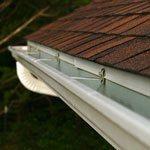 If any part of the roof, from the under decking to the flashing, is not properly handled, you will have a major issue on your hands. It's not just our talent that sets us apart from other roofing contractors, it's the quality of the materials we use. We make sure that every aspect of your experience with us is the best that you can find. XteriorPRO is committed to getting you the results you are looking for at an affordable price. Our professional staff treats each and every customer with honesty as we work to get the job done right – the first time. 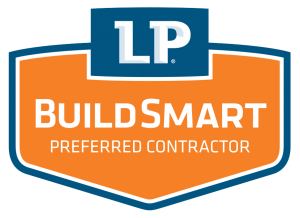 We will not only execute your remodeling projects, but we can help you organize them as well. If applicable, we coordinate with your insurance company so that you get the best results possible for repair projects. When you select us, we will work hard to build a trusting relationship with you and quickly work through any issues that may arise to your complete satisfaction. 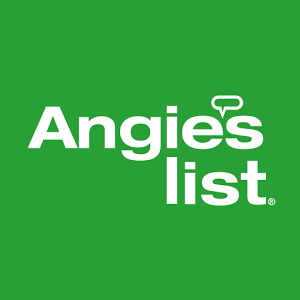 We think that’s why we’ve been awarded the prestigious Angie’s List Super Service Award for multiple years running. Our goal is to exceed our customers’ expectations every time by focusing on great work, fairness and open communication. We're proud to offer our services throughout St. Charles, O'Fallon, Chesterfield, Ballwin, St. Peters, Belleville, St. Louis, Ellisville, Florissant, Wentzville, and nearby. 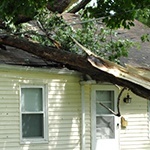 With everything from severe storms to the constant beating down of the sun, your home's exterior regularly experiences wear and tear. We at XteriorPRO offer a complete package of exterior services to make sure that your property stays well protected. The most popular home renovation is siding. 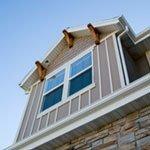 It adds "curb appeal" to the home and enhances protection to the home's structural integrity. With the right siding installed, you will also improve your home's energy efficiency and lower your home's maintenance requirements. We are factory-certified installers for James Hardie® fiber cement siding and LP® SmartiSide® engineered wood siding – two of the fastest growing siding choices in America. Each offers exceptional durability, a wide range of colors and textures, and have complementary trim packages to complete your great new look. In addition, we offer traditional favorites including vinyl siding, aluminum siding, and all-natural cedar siding. We can help you choose the siding materials best suited to your home’s architectural style and your home remodeling budget. We also replace windows and doors. There are many different types of windows that can be incorporated into the design of your home. Windows play a crucial role: they allow natural light to fill your rooms during the day, create a visual connection to the outside and permit ventilation to keep inside air fresh and dry. Doors are great for catching your neighbors' eyes, as well as increasing your home's beauty, durability, security, and energy efficiency. 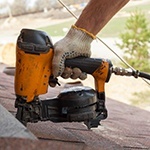 Whether you are considering roofing, siding, replacement windows, gutter guards or any remodeling project, you can count on XteriorPRO to provide high-quality products and services in Chesterfield, St. Charles, O'Fallon, Alton, Maryland Heights, Edwardsville, Hazelwood, Arnold, Lake St. Louis, Collinsville, and the surrounding areas. We invite you to contact us to schedule a free consultation today!